Mandy Stark - Supreme Structures, Inc.
Mandy Stark is responsible for facilitating the Project Management department. Mandy graduated from UW Platteville with a bachelor’s in Building Construction Management and brings a wealth of exceptional experience. 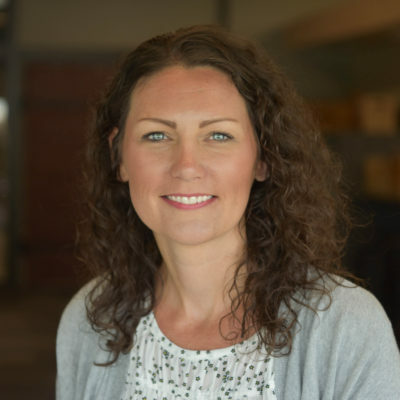 During her 19 years in Construction Management, Mandy has coordinated the success of a number of large projects; including, Epic Systems to the Pentagon and Kollege Town Sports. Mandy’s attention to detail, exceptional communication skills, and ability to multi-task are what make her such an incredible asset to our team.